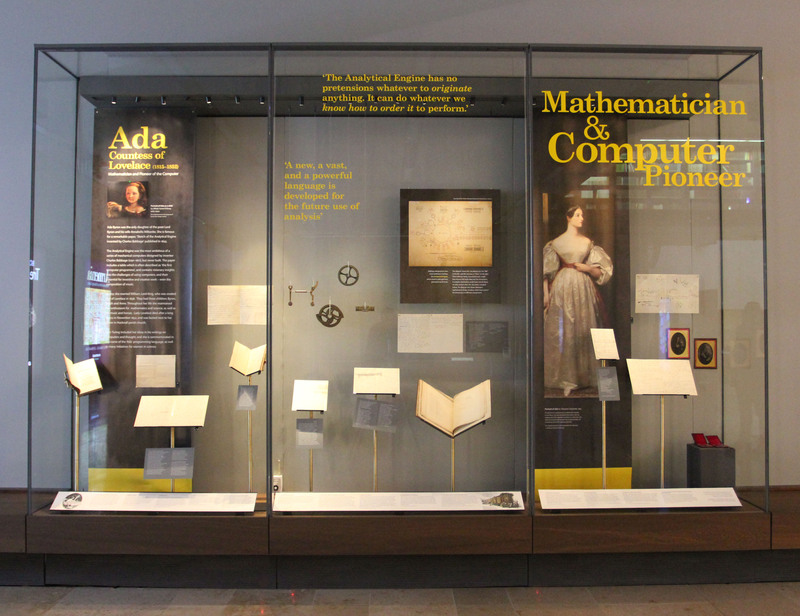 As our Bodleian Libraries Lovelace display closed at the end of 2015, it’s time to look back at a wonderful celebration of the bicentenary of computer pioneer Ada, Countess of Lovelace. 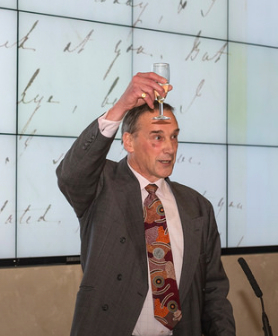 At the heart of the Oxford celebrations were the archives of Lovelace family papers, deposited by their owners in the Oxford’s Bodleian Library, and thus kindly made available to scholars from all over the world. 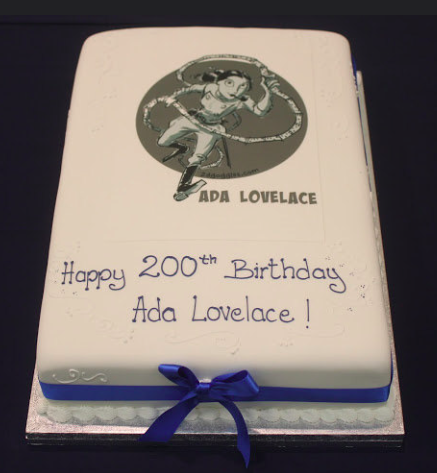 The 200th anniversary celebrations saw a particular focus on Lovelace’s mathematics, with a new study in preparation by the first professional historians of mathematics to work on this material, Christopher Hollings, of Oxford’s world-leading History of Mathematics group, and Adrian Rice of Ralph Macon University. They’ve studied the exchange of letters between Lovelace and Augustus De Morgan, one of the leading mathematicians of the day, and shown that in this ‘correspondence course’ Lovelace, in her twenties, is studying at the level of university students of the day, with a knack for asking perceptive questions, and that De Morgan thought highly of her abilities and discussed with her cutting edge research of the time. 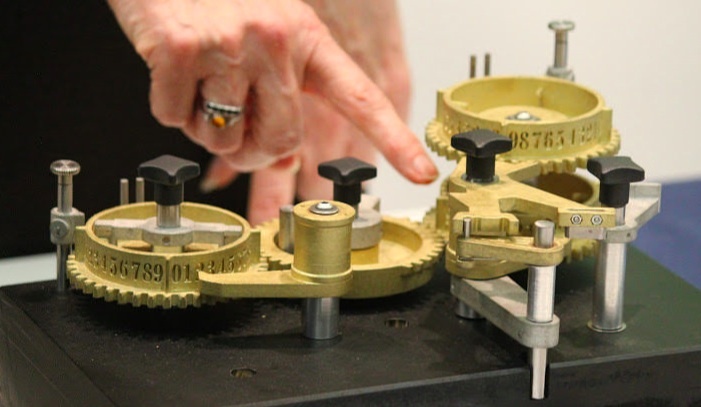 Thanks to the generosity of the Clay Mathematics Institute and the descendants of Ada Lovelace, a digital edition of Lovelace’s mathematical papers, based on this research, has been made available online. The Bodleian’s display drawn from these papers, curated by Dr Mary Clapinson and Professor Ursula Martin, opened on 15 October 2015, and also included items from the Oxford Museum of the History of Science and Somerville College. Items on display included Lovelace’s childhood exercise books and a charming letter in which she speculates about making a flying horse; her correspondence with Babbage and her complaints to her mother about him; her mathematical notes and speculations, and the only known photographs of Lovelace, kindly loaned by a private collector. A Symposium in Oxford on 9 and 10 December 2015 attracted around 300 participants, including around 50 students who were sponsored by AdaCore, Elsevier, the Clay Mathematics Institute, Google and the London Mathematical Society. Support from the ACM allowed recording and archiving of the lectures on the Oxford Podcasts website. 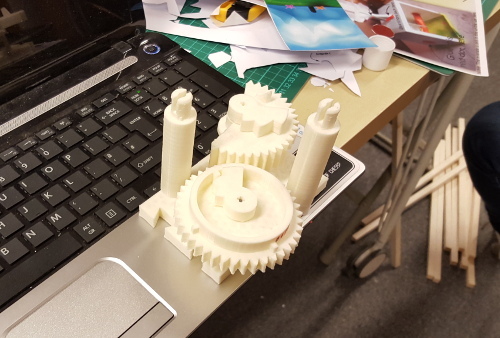 Interdisciplinary presentations included computer scientists, mathematicians, historians and a graphic artist, and demonstrations from UK and German research projects. A workshop organized by students in the Faculty of English reflects an increasing appreciation of Lovelace’s cultural role. Taylor and Francis, who as Taylors, published Lovelace’s paper on Babbage’s analytical engine in 1843, sponsored an excellent birthday cake. A dinner in Balliol College was preceded by a reception in the Blackwell Hall of the Bodleian Library, with the Earl of Lytton proposing a toast to his great-great-grandmother Ada Lovelace, and the premiere of pieces by James Whitbourn. We have had an amazing and positive response in thank you notes, articles and tweets. Valerie Barr summed up the interdisciplinary awareness: ‘As a computer scientist, I was humbled by the extent of research the scholars from the humanities disciplines have done. They have faced a significant big data problem, reading letters and diaries from multiple people that spanned decades, drawing connections between them, using calendars and newspapers to confirm and clarify details.’ Others wrote: ‘incredible experience, dramatic, moving, educational, cathartic. Will never forget it’, ‘in terms of interdisciplinary engagement across very different disciplines, it was one of the best conferences I have been to’ and ‘I have never attended a Symposium of such multi-disciplinary interest, and such constant intellectual and imaginative stimulation, provocation, nudging’ and many more kind things. The Oxford team advised on a BBC Radio programme of Lovelace’s letters, developed by Georgina Ferry. 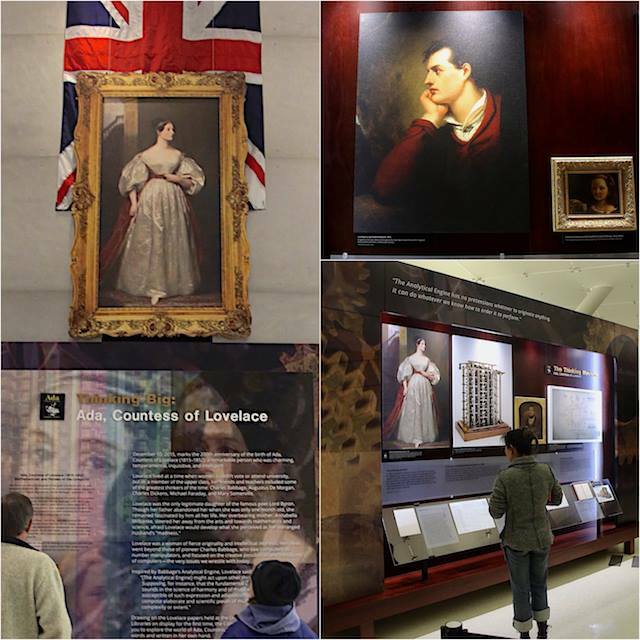 We also provided material and advice for the Science Museum, London, whose Ada Lovelace exhibition runs from October 2015 to April 2016, and includes a magnificent portrait of Ada Lovelace from the UK government art collection, a lock of Lovelace’s hair, Babbage’s demonstration models of his difference engines, Lovelace’s whimsical correspondence with Faraday, and letters of Lovelace and her family borrowed from the Bodleian archive. Lovelace’s interests in music were also celebrated with a music research event led by Professor David De Roure and composer Emily Howard. Wadham College ran outreach activities based on the display, the Bodleian Library and Sandbox Education hosted a kids mini-hack, a team of students put together an Ada Lovelace hackathon with 3D printing designs for an analytical engine provided by Sydney Padua, and the Bodleian Library celebrated Ada Lovelace Day with a week of Wikimedia editing events. Women in science were the focus of the Oxford Department of Computer Science’s inaugural Ada Lovelace lecture given by Turing Award winner Barbara Liskov, and sponsored by Facebook, and Somerville College hosted a women in computing event with international speakers. With EPSRC support, we partnered with Queen Mary University of London, whose cs4fn is a global campaign to enthuse and teach both students and others about inter-disciplinary computer science research. 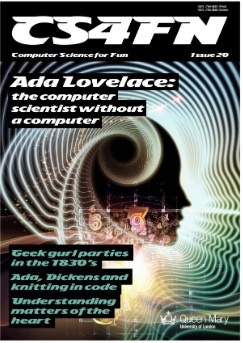 They have created a special ‘Ada Lovelace’ edition of their cs4fn magazine, with around 20,000 copies distributed to UK schools, and linked web activities. Working with The National Museum of Computing in Bletchley, UK, and the Computer History Museum in Mountain View, California, we developed a competition for young women to ‘Write a letter to Ada’, which attracted over 1,000 entries. The National Museum of Computing houses the largest collection of functional historic computers in Europe, including a rebuilt Colossus, the world’s first electronic computer, and we were delighted that Colossus veterans Irene Dixon and Betty O’Connell were able to present the UK prizes at the Ada Lovelace Symposium. Internationally, we partnered with the Computer History Museum, the world’s leading institution exploring the history of computing and its ongoing impact on society. 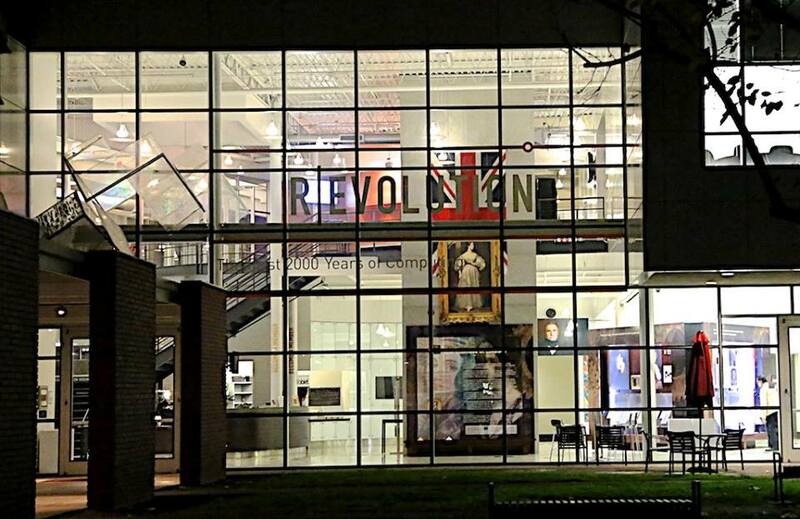 The Museum is dedicated to the preservation and celebration of computer history, and is home to the largest international collection of computing artifacts in the world, encompassing computer hardware, software, documentation, ephemera, photographs, oral histories and moving images. ‘Thinking Big: Ada Countess of Lovelace‘, which opened on Lovelace’s 200th birthday, 10 December 2015, is a re-presentation of the curatorial material from the Bodleian’s display, under the direction of the Computer History Museum’s Vice-President of Collections & Exhibitions, Kirsten Tashev. Supporting activities included an opening event with YouTube CEO Susan Wojcicki, family fun days, demonstrations of the modern reconstruction of Babbage’s unbuilt Difference Engine, a parallel US version of the ‘Write a letter to Ada’ competition, and a panel discussion with Oxford’s Ursula Martin, Ada Lovelace biographer Dr Betty Toole, and Charles Babbage expert Tim Robinson. There is more to come, including a movie biopic from Alison Owen and Debra Hayward’s Monumental Pictures, in partnership with google and the National Academy of Sciences. All this was made possible through generous sponsors and partners. We were delighted to partner with the Clay Mathematics Institute, the Computer History Museum, cs4fn, the National Museum of Computing and the Science Museum. Within Oxford we gratefully acknowledge support from: the Bodleian Libraries, Department of Computer Science, Faculty of English, Mathematical Institute, Balliol College, Jesus College, Somerville College, Wadham College, the Oxford e-Research Centre, Oxford Women in Computer Science Society, and The Oxford Research Centre for the Humanities. We gratefully acknowledge sponsorship from: AdaCore, the Arts and Humanities Research Council, the Association for Computing Machinery, British Computer Society, Clay Mathematics Institute, Elsevier, the Engineering and Physical Sciences Research Council, Google, the Institute of Mathematics and its Applications, the London Mathematical Society, and Taylor and Francis. Post written by Professor Ursula Martin, Department of Computer Science, University of Oxford, Director of Oxford’s Ada Lovelace Bicentenary Celebrations. Blog post images courtesy of Jennifer Balakrishnan, Stuart Bebb, Bodleian Library, cs4fn, Ursula Martin, Beth McMillan, and Walter Sedriks.